Males bump females; the male of the species bump the females to promote the laying of eggs. Imagine having someone bump into you to start the process of giving birth. Guard fish; similar to guard dogs, male bass guard their eggs to protect them from predators. A big catch does not mean an old fish; some of the bigger fish which are caught are a ctually some of the youngest. 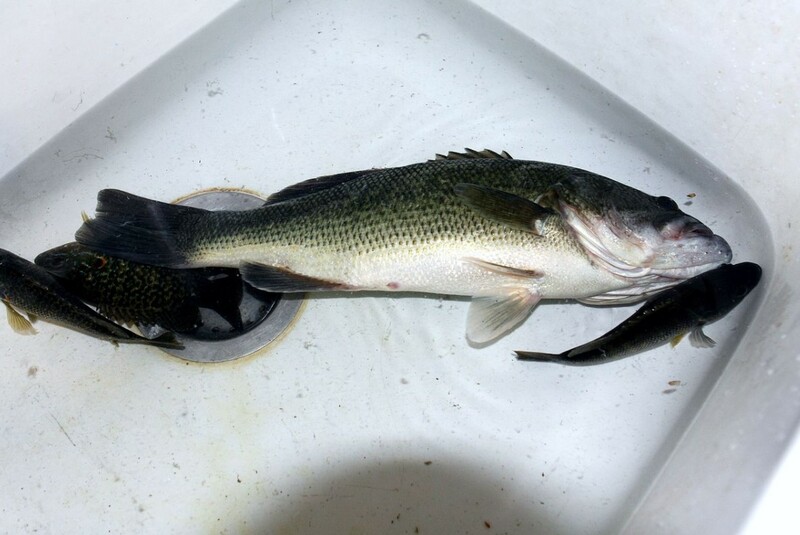 Bass are smarter than you expect; they are a species which is extremely intelligent and can learn from their mistakes. If you almost catch a bass and they escape the line, they will know better next time. Sixth sense; bass have six different senses, their sixth one being the ability to sense low-grade vibrations to help them detect impending danger or threats. Red is a bass’ best friend; bass are attracted to and gravitate towards the colour red. This means red line, red lures and red coloured bait are a great way to draw this species in.